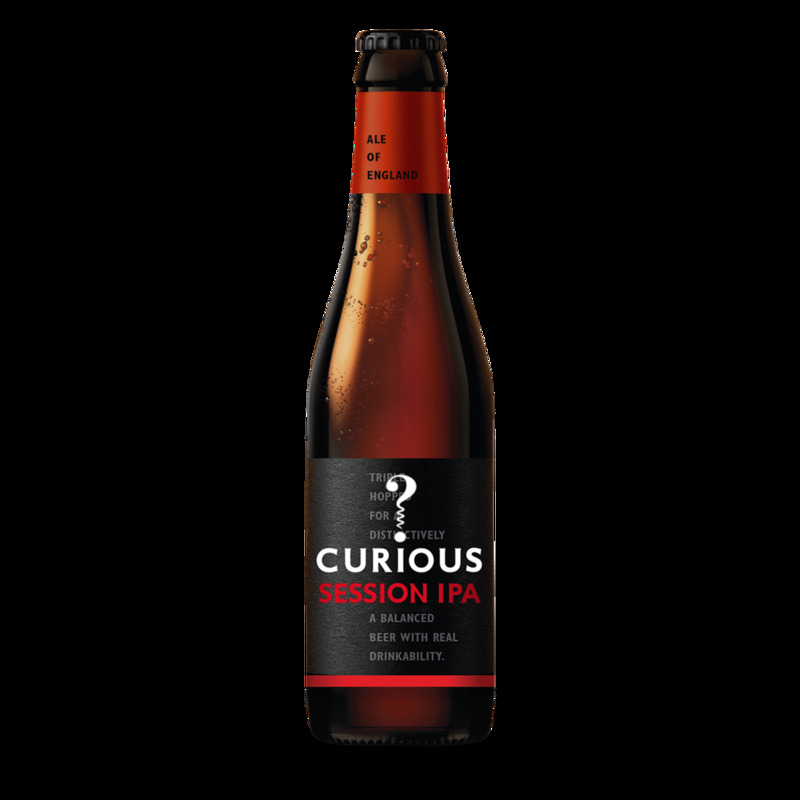 "12 bottles of triple hopped and distinctively Curious Session IPA with a balanced, zesty and refreshing finish." A triple hopped Session IPA of curiously crafted balance, finesse and distinctive drinkability. This refreshing and zesty Session IPA with three complementary hops - English Golding, Chinook & Cascade - in homage to the power of three, used to create world class Champagne, Bordeaux and our own Chapel Down Wines. Feeling thirsty? Also available in a 24 bottle case. 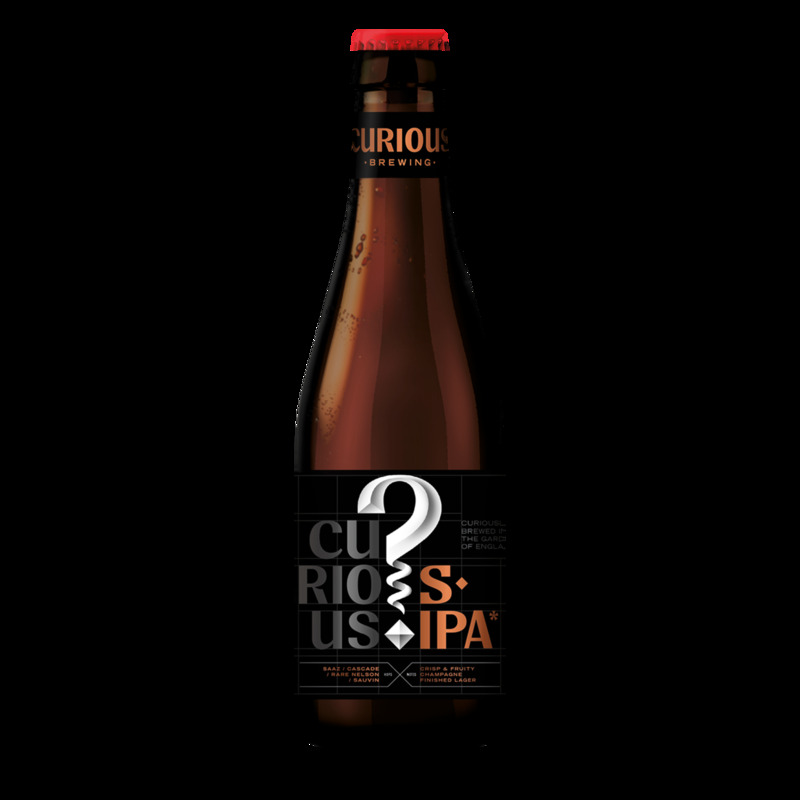 Curious IPA is an ideal partner to Barbecued food, such as burgers or ribs, where the resinous consistency refreshes the palate and cuts through the meat. During the 19th century, beer was shipped to India for the British Empire. 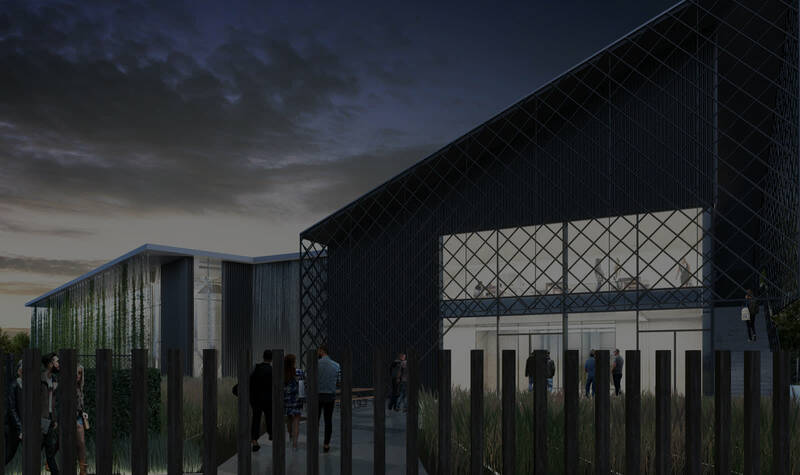 In order to survive the six-month journey, brewers would throw in extra hops to help preserve the brew. This strong, heavily hopped beer would not only arrive intact, it was found to improve the quality and taste of the beer. Over time, the beer became paler and more refreshing to suit the Indian climate. Also available to the trade in 30 litre kegs.